HHS is proud to announce the launch of the Niche Assessment Program for the 2018-2019 program year. Designed to help small businesses strategically position their technology in the marketplace, Niche provides an in-depth report on potential applications of participants’ technology. 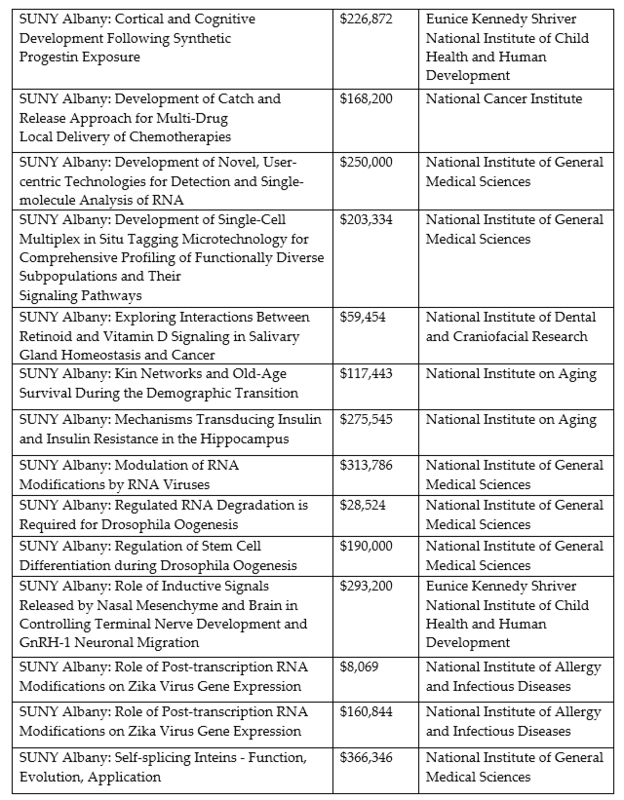 All active HHS (NIH, CDC, and FDA) SBIR/STTR Phase I awardees and Phase I Fast-Track awardees (by grant or contract) are eligible to apply. Registration is on a first come, first serve basis! The Niche Assessment Program provides market insight and data that can be used to help small businesses strategically position their technology in the marketplace. 20th Annual U.S. Department of Health and Human Services SBIR/STTR Conference - October 30 - November 1, 2018 Dallas, Texas. This national conference is the cornerstone of the HHS’s congressionally mandated outreach efforts. This three-day national HHS SBIR/STTR Conference is designed to educate attendees about the America’s Largest Seed Fund and how to apply for these research and development dollars. 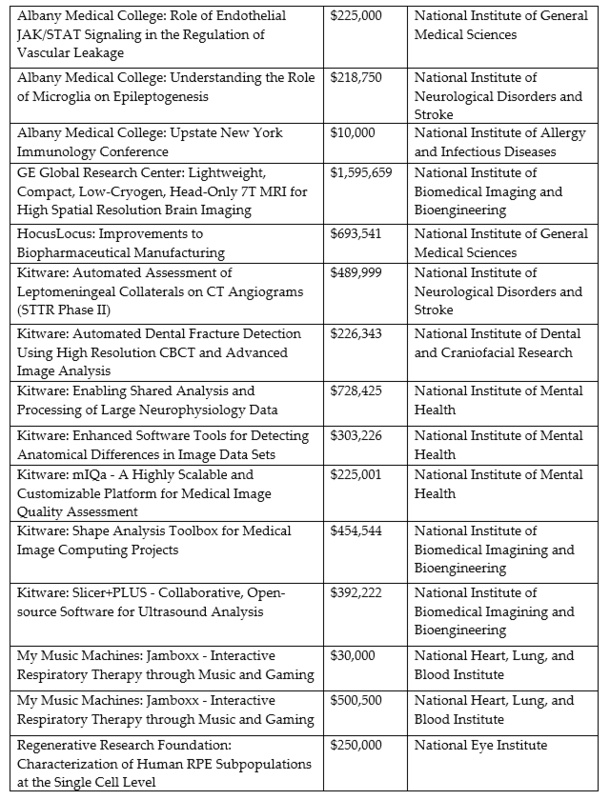 With over $1 billion dollars of annual HHS funding, this is one of the largest sources of early-stage capital for technology commercialization in the United States. 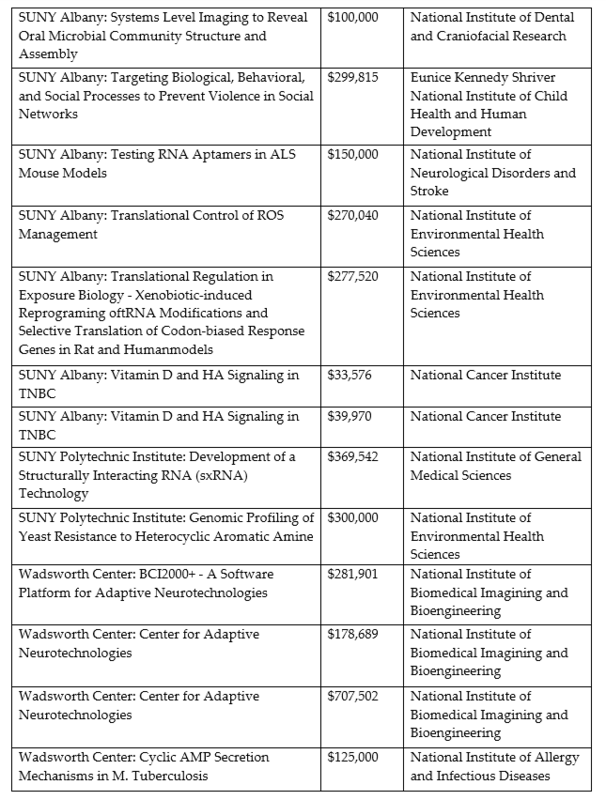 The HHS’s SBIR/STTR programs allow US-owned small businesses to forge academic partnerships and build productive businesses. 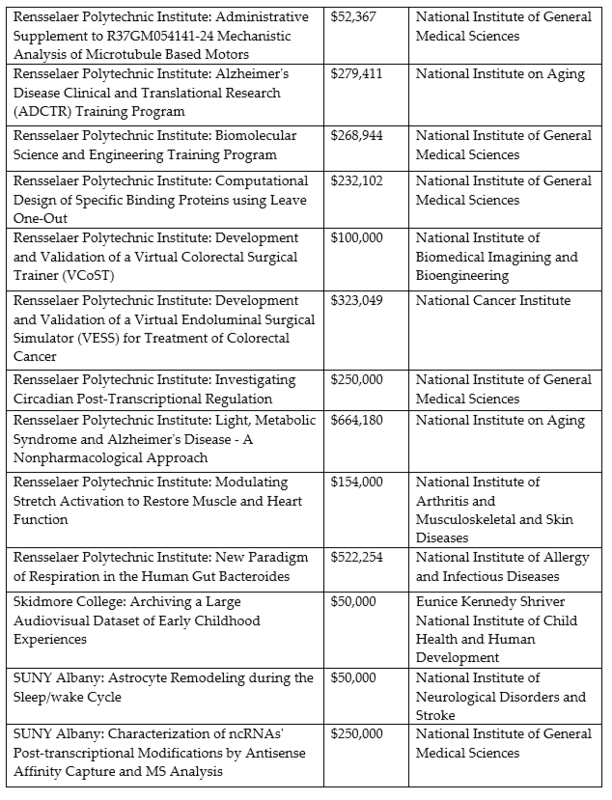 With this funding, the partners can engage in research and development that has a strong potential to deliver products and services, including medical devices, diagnostics, digital health, biotechnology and pharmaceuticals, to improve the health of Americans. 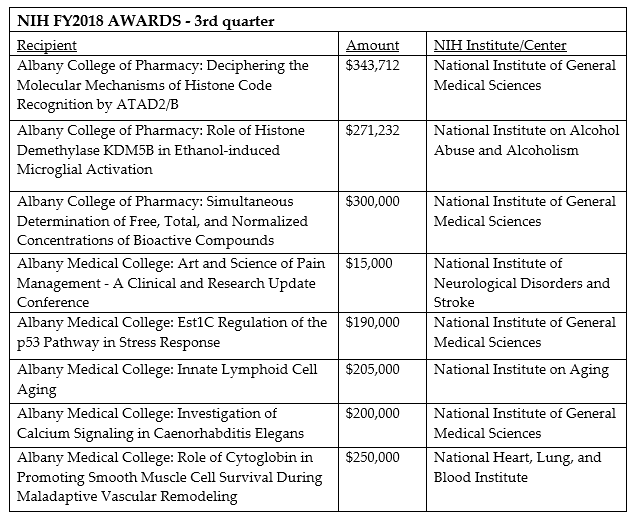 The Weekly NIH Funding Opportunities and Notices, NIH Guide for Grants and Contracts, 10-19-2018 Edition is now available. 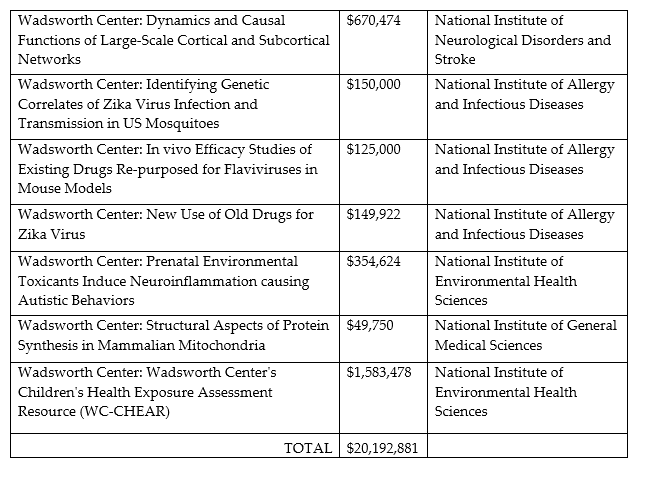 The Weekly NIH Funding Opportunities and Notices, NIH Guide for Grants and Contracts, 10-12-2018 Edition is now available.